Don’t let your shorts get in the way of a job well done. 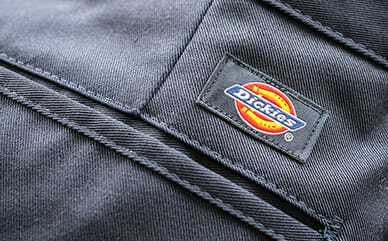 Dickies’ 11” Industrial Flat Front Short is made of a polyester/cotton twill that promises durability. The StayDark® technology is super strong so that even industrial laundering won’t cause them to fade. 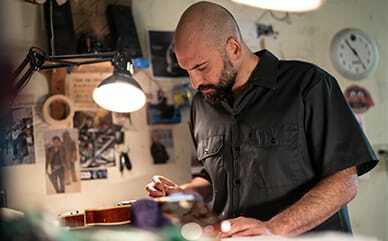 The wrinkle resistance and stain release keeps them extra-easy to keep clean, so you can get down and dirty from clock in to clock out and beyond.